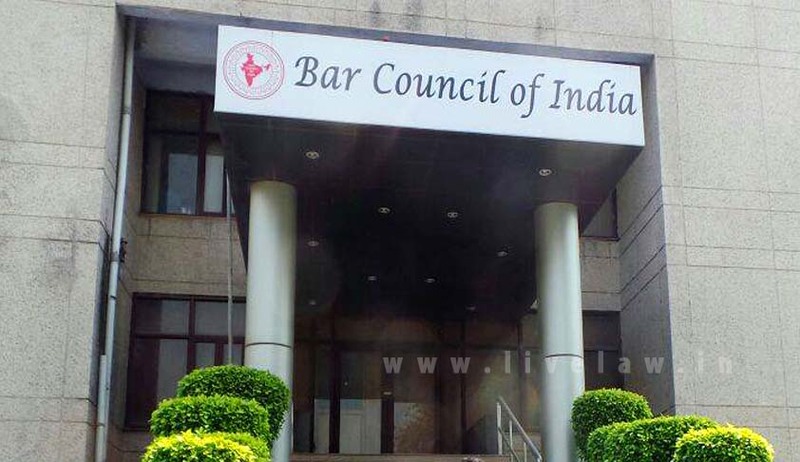 The Bar Council of India has finalised the schedule for elections to different state bar councils while noting that some state bar councils acted at a snail pace when it came to publishing electoral rolls and others sought more time even as the Supreme Court intended to see the elections to all state bar councils completed by March. The BCI General Body had, in its meeting held on January 21, declared the schedule of elections to the bar councils of Delhi, Rajasthan, Bihar, Kerala, Karnataka, Jharkhand, Assam and others. On August 23, 2017, the Supreme Court had directed the BCI to fix the schedule. The same was later modified to say that the voters list has to be published on January 15, 2018, and the elections are to be completed within six weeks thereafter. By issuing communication and reminders, the BCI chairman and secretary had been directing the state bar councils to follow the directions of the apex court. In response to the BCI communication, the state bar councils sent their replies. “From these letters, it transpires that while some of the State Bar Councils have finally published their electoral roll and have proposed fixation of a date for holding elections, other State Bar Councils appear to be a little slack in discharging their duties and some have asked for further time for publication of final electoral rolls,” the BCI said. The BCI has now resolved the issue and finalised a schedule for the state bar councils. BCI’s Manan Mishra said most of the states had sent schedules and the same has been confirmed by BCI. The Bar Council of Uttar Pradesh will go to polls in phases from March 15 to 28, while Delhi will go to polls on March 16 and 17, followed by others. Andhra Pradesh, Assam, Gujarat, Himachal Pradesh, Maharashtra, Goa, Tamil Nadu, Uttarakhand and West Bengal will also go to polls on March 28. Jharkhand will go to polls on March 15. The state bar council had requested for the said date since the process of nomination stands completed and no discrepancy has been found in the voters’ list. Bihar State Bar Council election has been fixed for March 27. Karnataka will go to polls on March 27, while Kerala Bar Council will hold elections on March 25.